Today, Germany’s chancellor and her main challenger face each other in the first and only televised debate ahead of the September 24 election. Many observers stylised the encounter as Schulz’s last chance to close the gap with Merkel, whose centre-right CDU leads Schulz’s centre-left SPD by about 15% according to the latest polls. The problem with that view is that in Germany’s multi-party system, general elections are—unlike US presidential elections for instance—not decided by a showdown between the two candidates of the leading parties but rather by the appeal of the parties themselves. Even if the TV debate swayed some of the many undecided voters, matters are complicated for Schulz; he has to attack Merkel to gain ground, but since his SPD has governed Germany together with the chancellor’s CDU for the last four years, his options are limited. Unless Mrs Merkel makes an error of near-historic dimensions, it’s all but certain that the new parliament will make her chancellor for the fourth time. 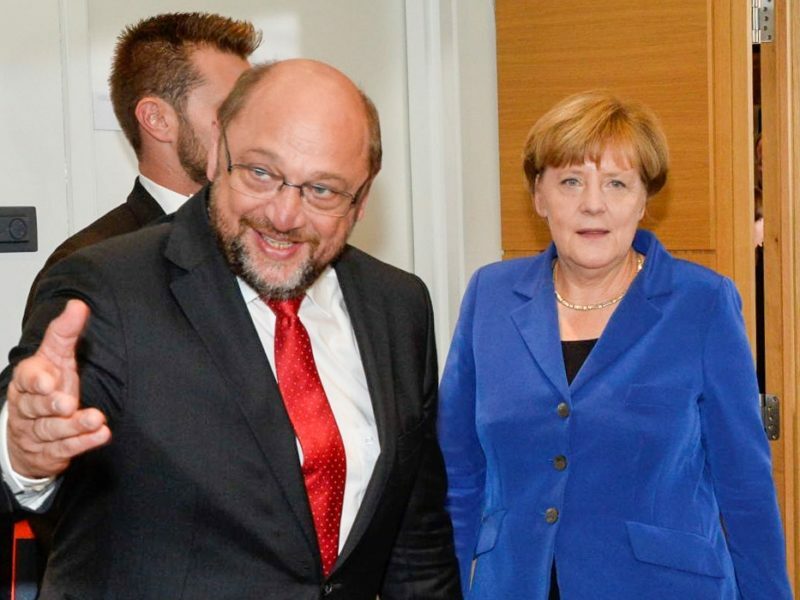 The question remains who will be her junior partner and what will become of Mr Schulz. The ninth annual BRICS summit, a conference attended by five major emerging national economies, Brazil, Russia, India, China and South Africa, will begin today in Xiamen, China. BRICS countries represent about 40% of the world’s population and constitute 22% of the gross world product. The convention will address issues of cooperation, credit scoring and climate change. The bloc’s expansion could also be considered, as Egypt, Guinea, Mexico, Tajikistan and Thailand were invited as observer states. 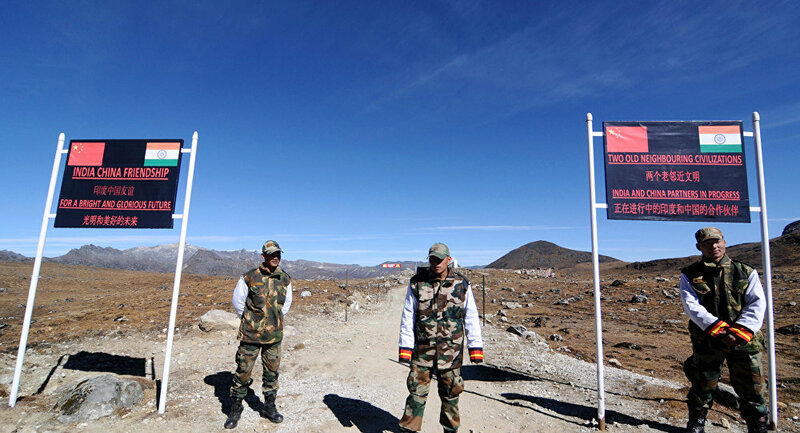 While talk has been amicable this past week, tensions between China and India will underscore the weekend. Disputes over possession of the Doklam Plateau, China’s incursions into the Indian Ocean and its staunch alliance with Pakistan—India’s top adversary—have all contributed to animosity between the world’s two most populous countries. For India’s part, its support for Tibet by providing sanctuary to the Dalai Lama has angered Beijing. While mutual concerns, like climate change and renewable energy, will prompt some cooperation this weekend, do not expect resolutions to any of the substantive issues that divide BRICS’ two biggest players. The seventh annual Agile Spirit drills will take place today. Normally a bilateral exercise of the US and Georgia, this year’s drills are being held under NATO’s sponsorship, including over 1,000 service members from Bulgaria, Ukraine, Latvia, Romania and Azerbaijan, as well as 500 US Marines. Moscow maintains several military bases in the breakaway Georgian provinces of Abkhazia and South Ossetia, some of which provide the Kremlin invaluable port access to the Mediterranean. These territories also stifle Georgia’s ability to integrate further with the West, primarily NATO, which has shied away from granting the Caucasus state membership to avoid antagonising Russia. 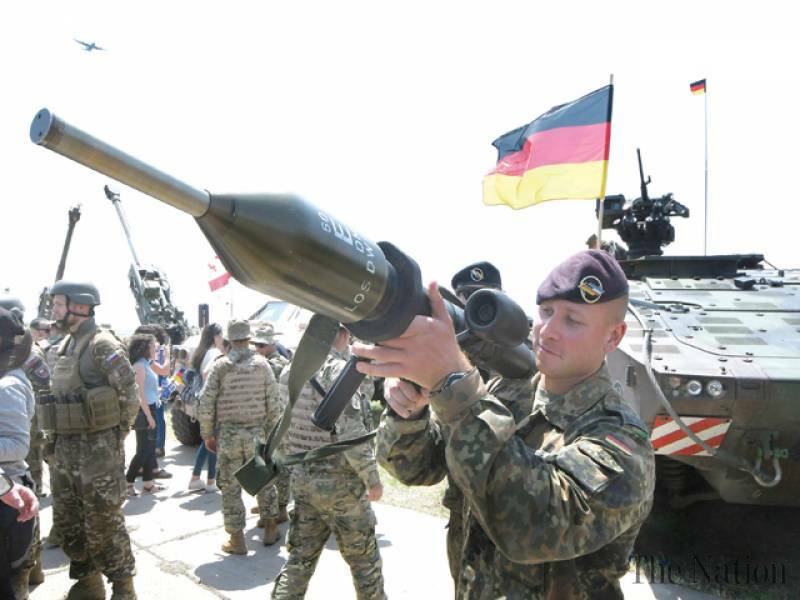 The exercises, along with a continual bolstering of Eastern Europe’s military forces, will be a show of force by NATO. The hope is that they will assure many Eastern European states of NATO’s commitment to minimising Russian expansion and deterring any further Russian incursions. Given recent Russian encroachments further into Georgia, coupled with fresh sanctions on Moscow approved by the White House, the exercises are unlikely to provoke Russia into rolling back any of its instalments in countries like Ukraine, Moldova, and Georgia.